Yep, you can head over to Steam and pick up Risk of Rain 2 for just $20 and start making your way through a whole new world with some very familiar monsters; only this time, you'll be doing it in 3D. Even better than that, there's a special "buy one, get one free" offer going on until March 30, 3:00 PM EDT. So pick up a copy for yourself and give a free copy to your favorite co-op buddy so the two of you can enjoy it together. The original Risk of Rain is one of the better co-op rogue-likes to come out in the past few years, and is definitely worth checking out if you haven't already. I'm a little unsure how the transition from 2D action-platformer to 3rd person shooter will go, but I'm eager to check it out. Speaking of which, tune into twitch.tv/cooptimus this Monday night at 10:00 PM EDT to watch us give it a go! 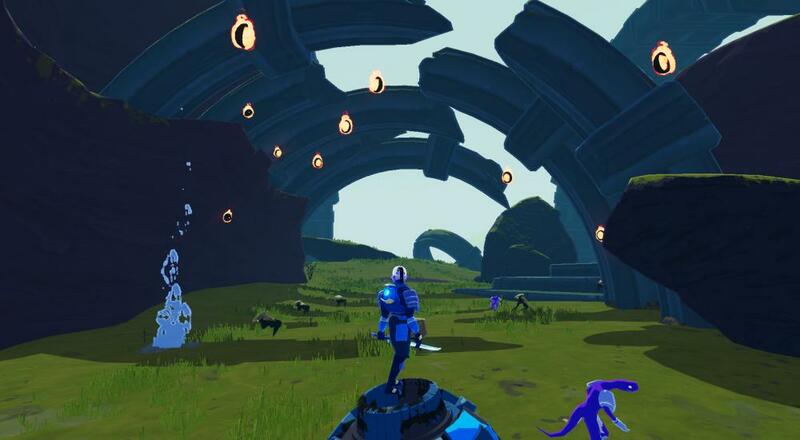 Risk of Rain 2 is available now via Steam Early Access for $20. Four player online co-op is supported. Page created in 0.5731 seconds.